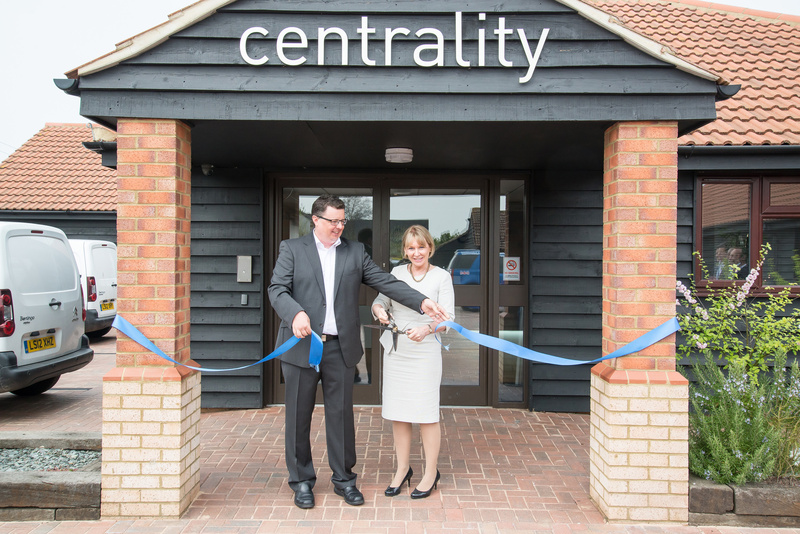 It was such a pleasure to be invited to formally open the new Centrality building in Meppershall last week. A big 'well done' to Mike and his team and I hope the growth will continue! This is another example of how business is booming in Mid-Beds, creating wealth and providing jobs.